We build trailers to fit your NEEDS! 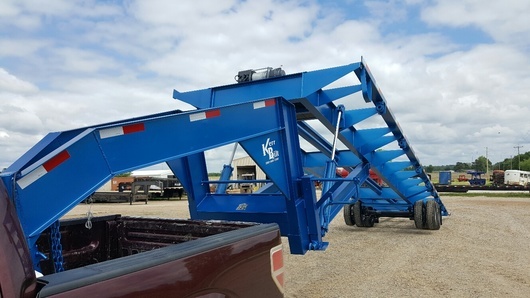 Specializing in Gooseneck Container Trailers and Gooseneck Hydraulic Tilt Trailers! Our trailers are built to last!! 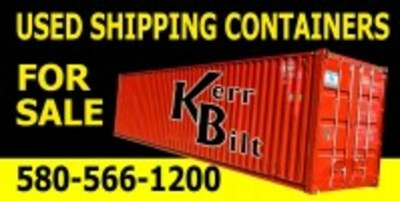 Kerr Bilt trailers come with a 2 year warranty. RENEW YOUR TRAILER TAG ONLINE! AND JUST FOLLOW THE INSTRUCTIONS! Get your DOT inspection here!